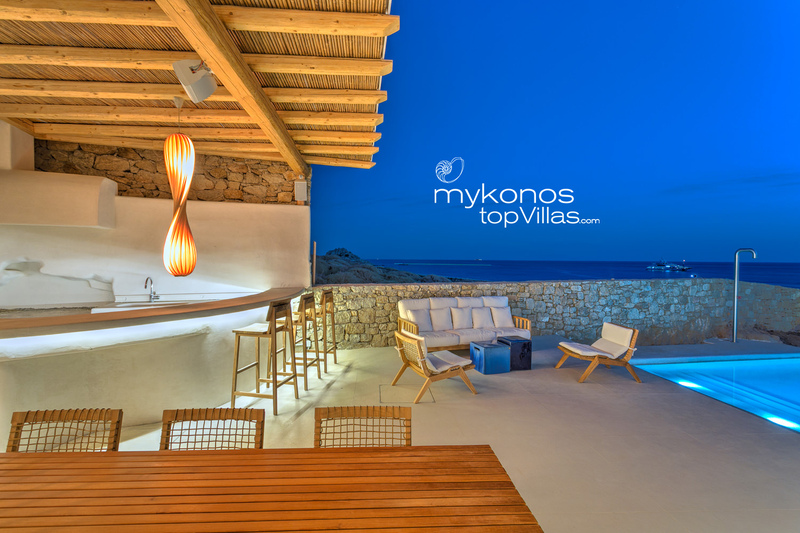 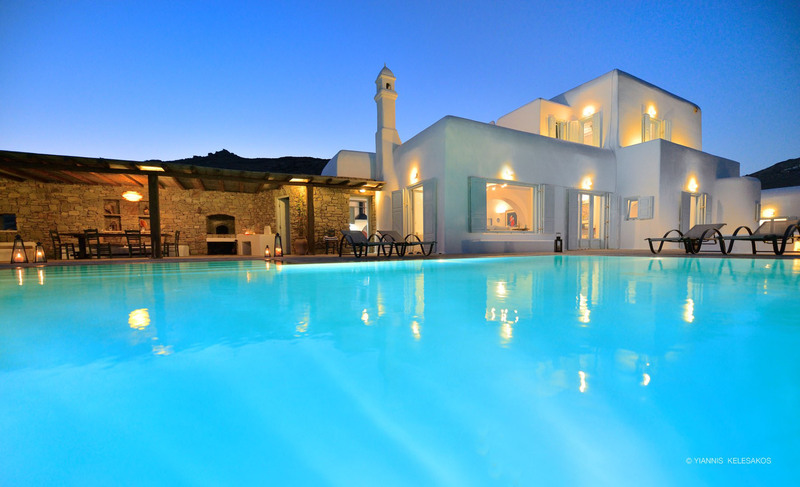 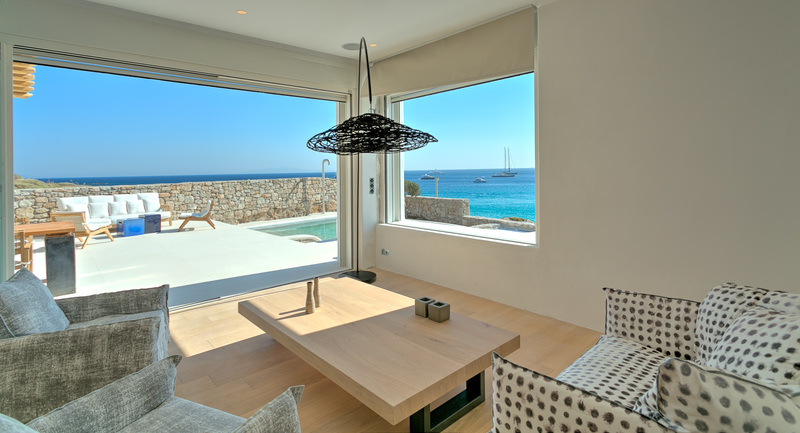 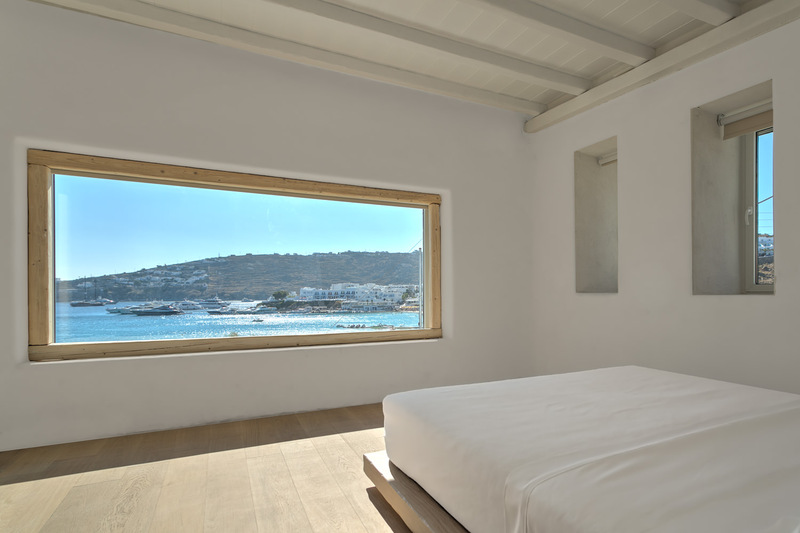 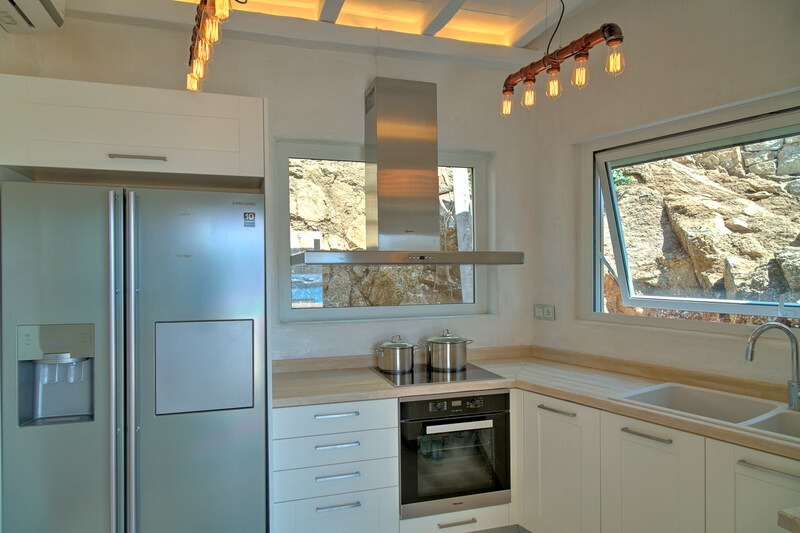 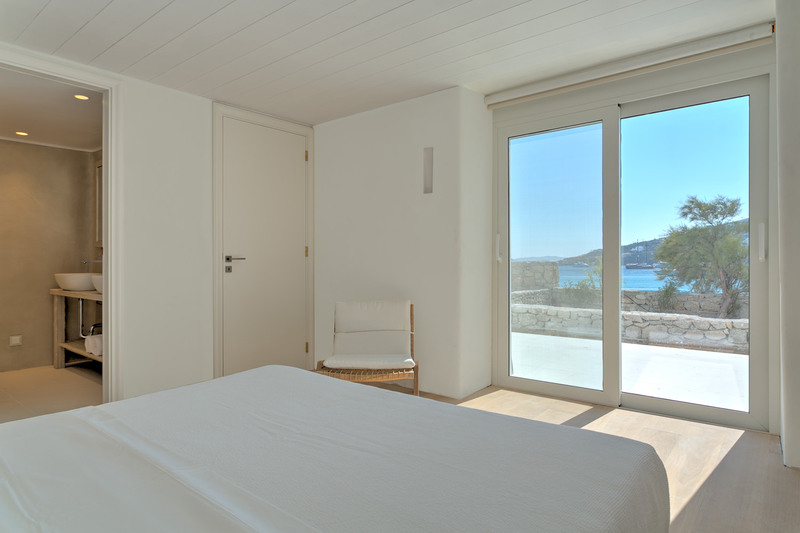 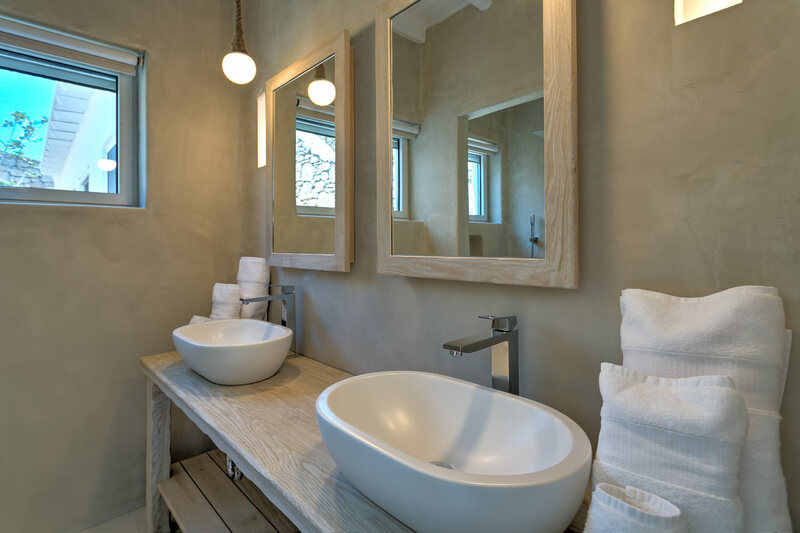 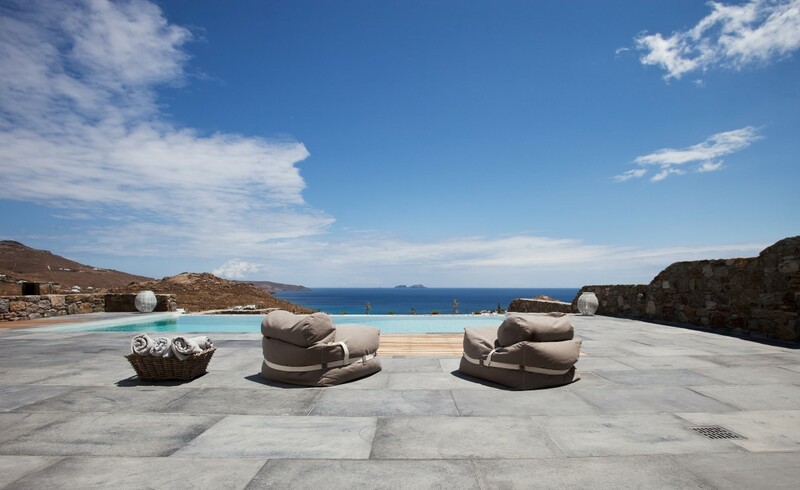 Villa Anemone is a new property located in front of the beach of Platis Gialos on the southwest coast of the island. 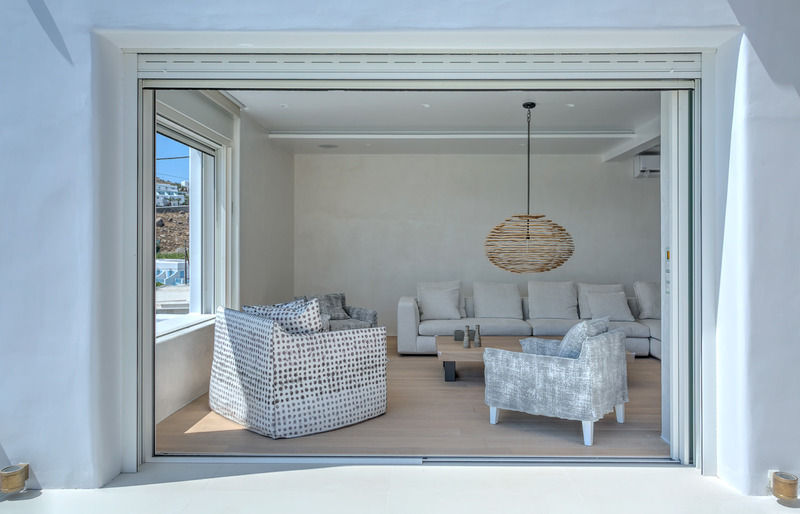 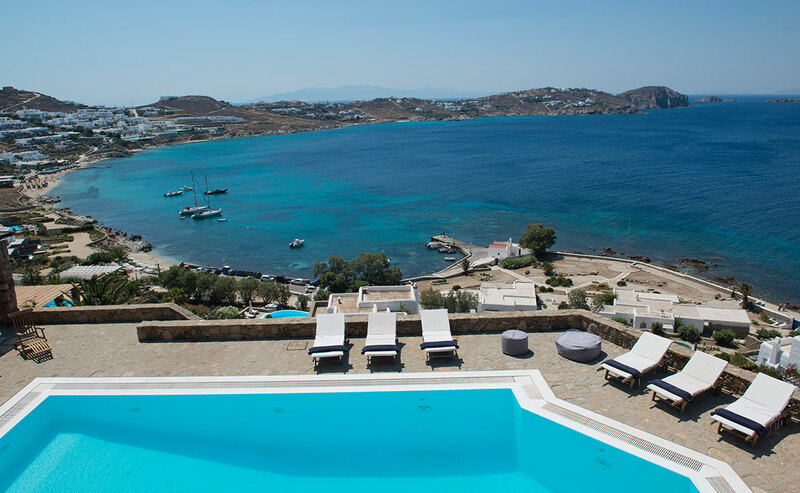 Infinite sea views complement the villa’s fresh, white ambience with the lively setting of Platys Gialos bay and its little port being part of its immediate surrounding setting. 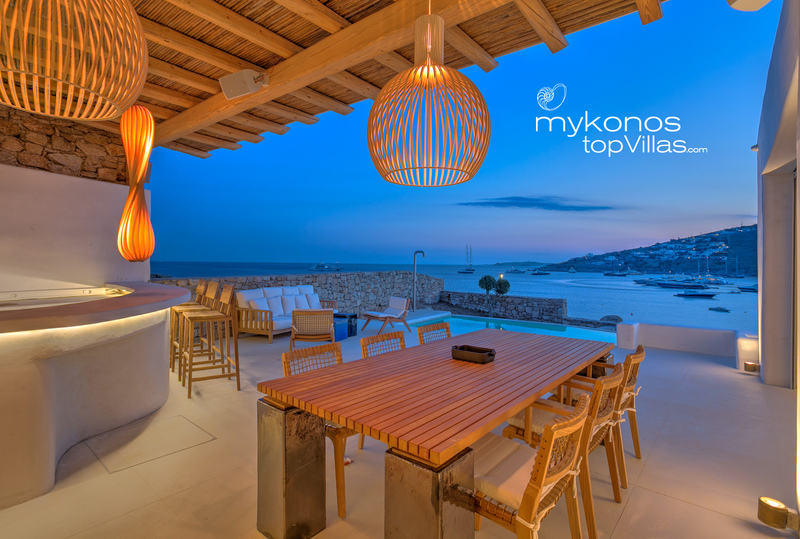 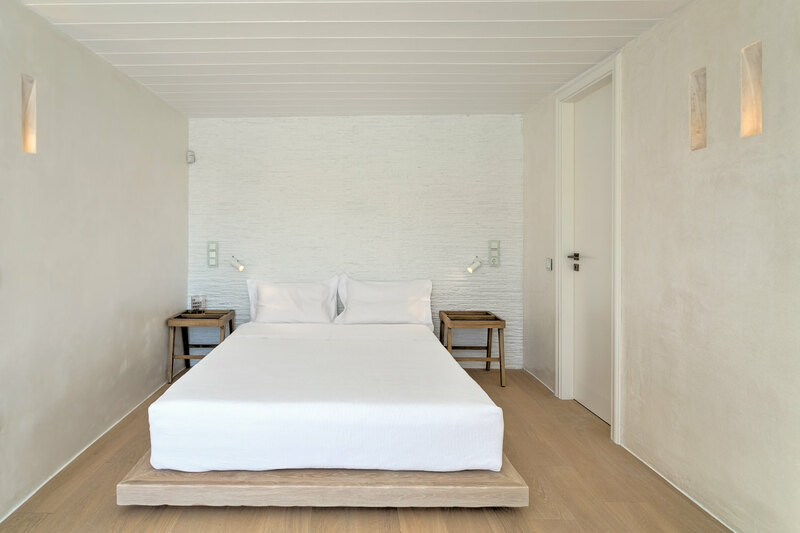 Villa Anemone has been designed following very modern standards, while also architecturally integrating the stunning seafront scenery through large windows and a beautiful outdoor terrace expanding at its front. 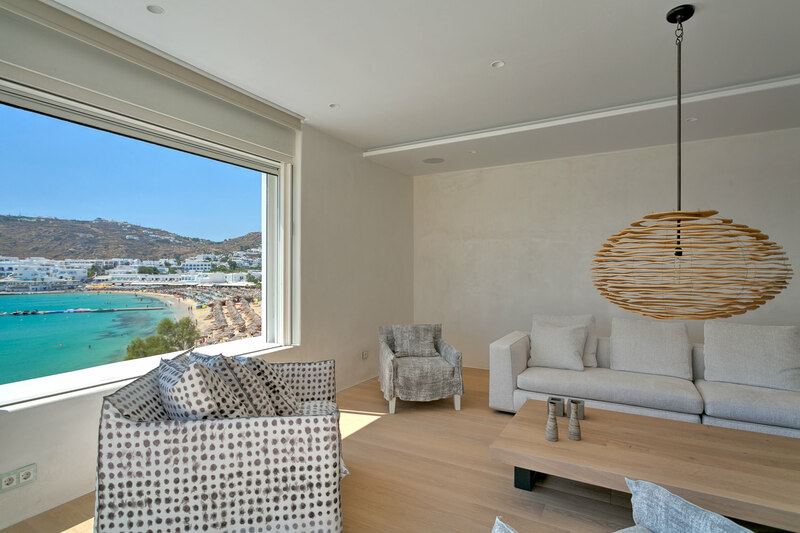 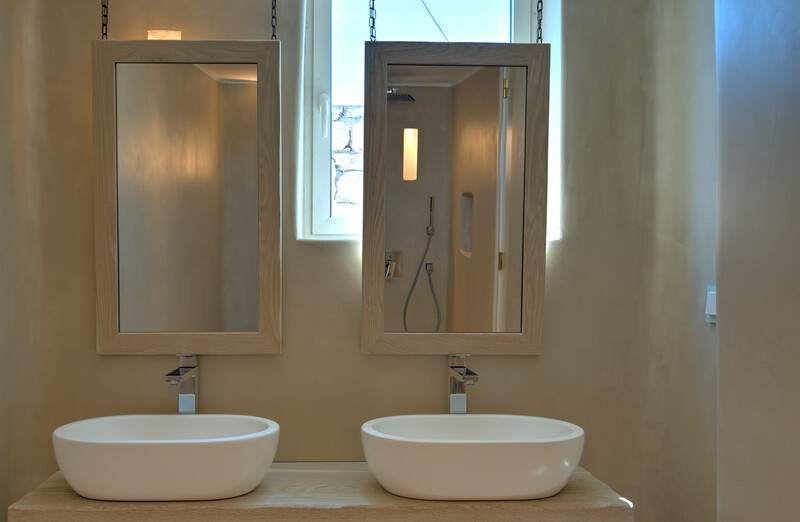 The living areas tastefully matching white shades with natural wood and industrial grey are minimal and bright with 5 wonderful en suite bedrooms spreading on the ground and on the independent lower level.